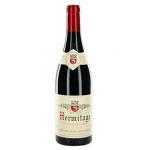 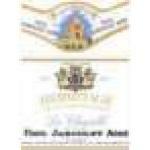 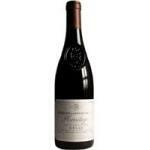 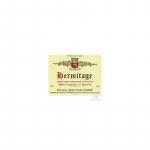 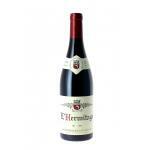 Hermitage is a French wine DO in the northern Rhône wine region of France, in the south of Lyon. 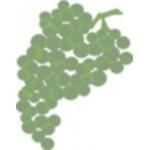 The Syrah grape is the most used. 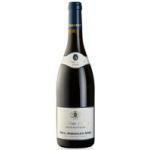 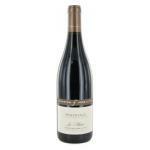 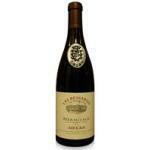 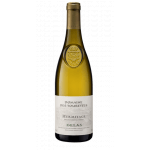 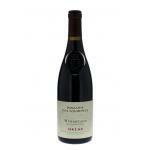 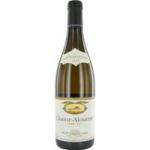 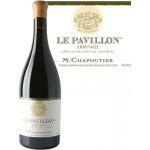 It is one of France's most prestigious wines. 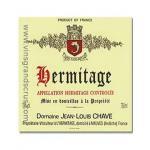 Both red and white Hermitage wines are full-bodied. 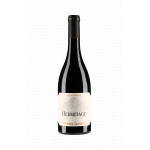 The vines grow on the south west side of a steep granite hill facing the afternoon sun and can be divided into a number of smaller vineyards. 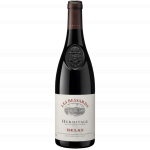 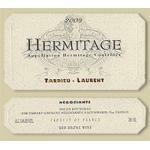 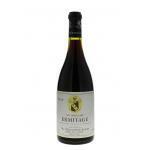 Hermitage wines have flavours of leather, red berries, earth, and cocoa/coffee.